Authored by romangg on Mar 18 2018, 9:55 PM. 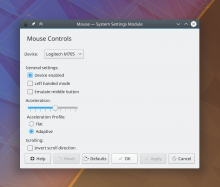 configure pointer devices through KWin's libinput backend in a Wayland session. 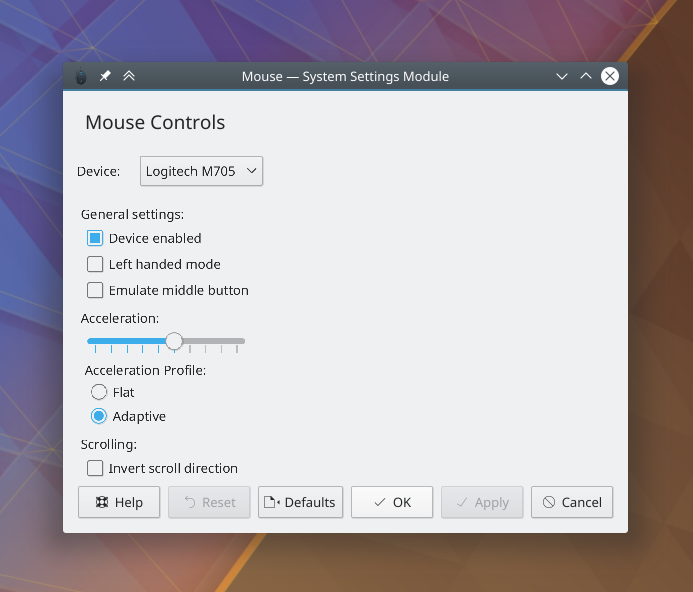 was based on the backend splitting in the Touchpad KCM. similar to the Touchpad KCM code. Tested the old backend on X and the new libinput backend on Wayland. Haven't reviewed it very well, it's quite a complex diff to follow, but it seems fine.